Mechoulam, the pioneer marijuana experimenter, found one chunk of hash with 2%THC on the outside, but 8% inside. Twenty years earlier, marijuana researcher Levine found that after three years a 100-pound lump of charas (hashish) had retained its potency in the center, while the crust contained 1/20 of its former potency. In India,ganja (flowering tops) is generally considered useless by the end of two years, while the bhang (leaves), which have a lower THC content, arc said to be fairly stable and may keep for three or four years. During the fourth year, however, they are prized mainly as a cooling and soothing drink rather than for their intoxicating quality. The ratio between the amount of CBN (the decomposition product of THC) and the total amount of cannabinoids can be used to determine the approximate age of a sample. One study found that under tropical conditions in India, the ratio of CBN to CBN plus THC increased about 12% per year for charas and 3.5% per year for ganja. The smaller the ratio, the more recent the sample. Hashish deteriorates faster than ganja because it is more exposed to air during manufacture. The importance of the intactness was shown in a recent British study. There was about twice as much loss of THC over a year's time if the marijuana was passed through a 0.33 mm mesh than if a 1 mm mesh was used; the experiment was conducted in a dark room kept at 20° C. Even so, the yearly loss in the more finely powdered samples varied from 16 to 43%, for unknown reasons. The effect of light was also significant over a one-year period. The decrease in THC was 36% in the light versus 13% in the dark. Light has a greater effect on manicured marijuana than on intact material. One of the best studies on the deterioration of marijuana with time was reported in 1973 by University of Mississippi researchers. 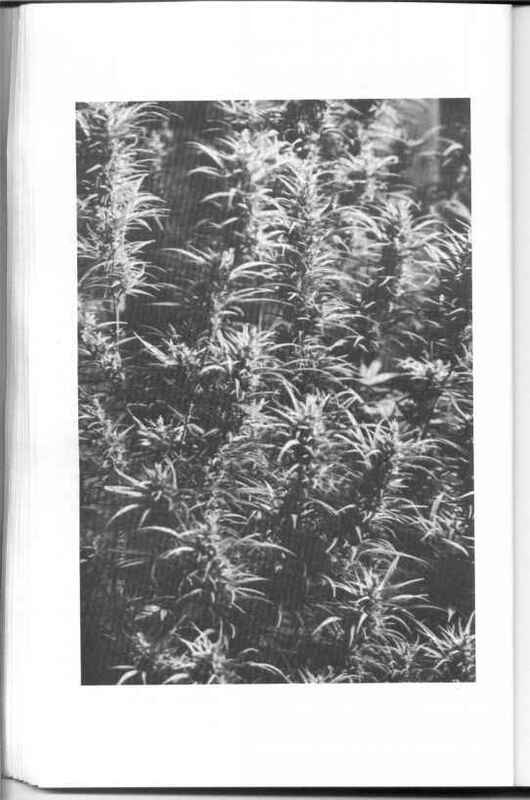 They put dried, manicured marijuana in amber glass bottles which were not airtight and observed cannabinoid content at various temperatures for 100 weeks. The following table gives the results. Note that 76° F is approximately room temperature and 98° F is near normal body temperature of 98.6° F.
10% in potency. The CBD content was constant at all temperatures. As is usually the case with fresh marijuana, most of the THC (about 95%) was actually present as THC acid. Significant decarboxylation of THC acid to THC occurred only at 98° F, when it decarboxylated about 50% during chc year period. An experiment on hashish showed that one minute at 50° C (122° F) decarboxylated about 50% of the THC acid. Thus, a few minutes in a 200° F oven would suffice for complete conversion, and would render all the THC in the sample orally active. Clearly, the more the plant structure is disrupted, the more rapid the THC loss will be. if the plant is harvested without being manicured (seeds and stems removed), expect somewhat less THC loss than indicated in table 1. If it is finely crushed or run through a sieve, somewhat more loss can be expected. Also, there is no need to store marijuana in the refrigerator unless you live in an area where the temperature will consistently exceed 90° F and you plan to store it longer than a year. It is true that if not dried properly, marijuana might get moldy, especially if kept in plastic bags, and that in time the cannabinoids will break down and potency decrease. Contrary to popular belief, moldy marijuana is less potent than dry. But, like the myths of potency increase with dry ice treatment, speed in acid, and brain damage from DMT, this belief will probably never die.